AIS provides a complete range of judgemental and marksman simulation solutions. 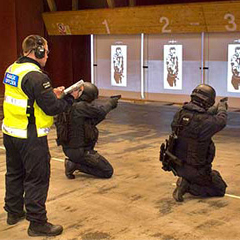 AIS PRISim® is a complete range of judgemental and marksman simulation solutions which allows training to be conducted at fixed facilities, or at any off-site location using one of the portable systems. 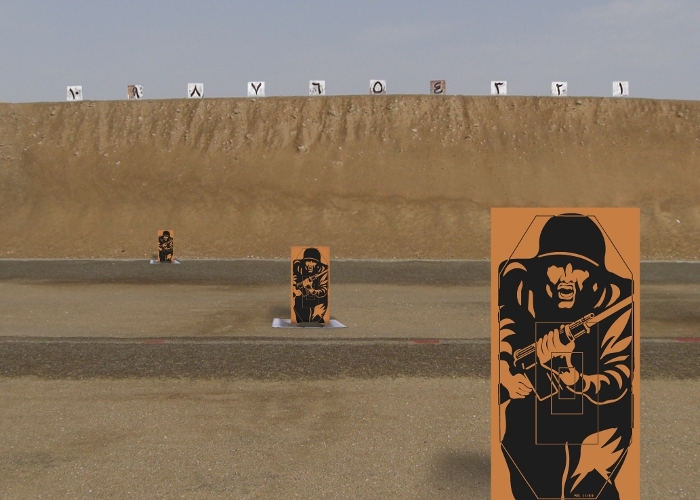 Training should instill survival-oriented awareness based on a strong foundation of appropriate judgemental and marksman simulation solutions. The PRISim® platform uses high-definition video and computer-generated images to create realistic training theatres for all aspects of firearms handling. 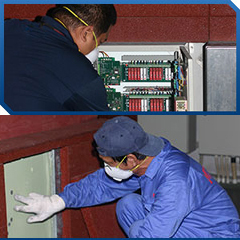 A complete range of simulators allows training to be conducted at fixed facilities, or at any off-site location using one of the portable systems. 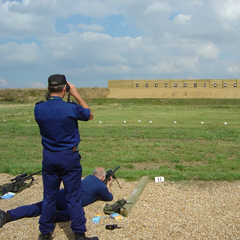 PRISim® simulators can be used with either live or laser fire using converted or facsimile weapons. PRISim Suite™ produces fully interactive 3D environments by combining advanced graphics from its rendering engine with the accurate simulation of projectile ballistics. PRISim Suite™ adds virtual moving human figures and high-definition (HD) judgemental video scenarios to create more realism in the training theatre. PRISim® supports the use of less lethal weapons such a Taser®, PepperBall, chemical sprays and flashlights.